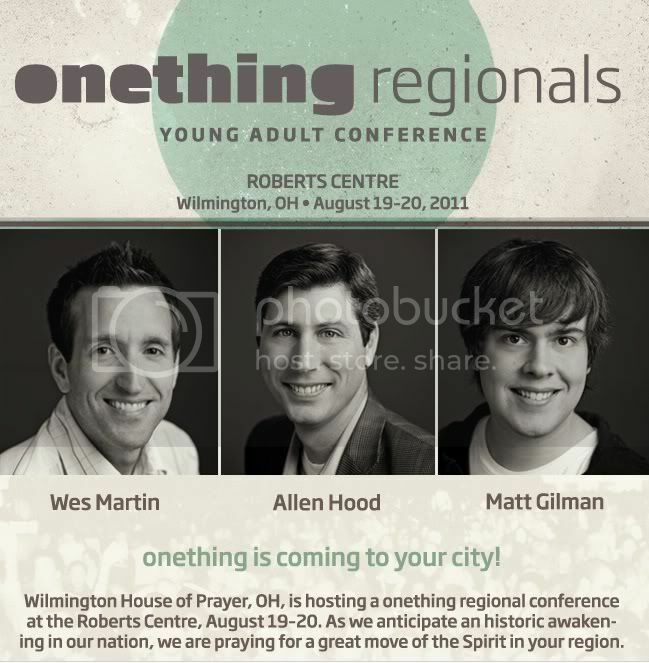 The Onething Conference is the International House of Prayer’s conference for young adults, held annually in Kansas City, MO, the end of December through New Year’s Eve and in various states and regions throughout the year. The theme for the conference is taken from Psalms 27:4: “One thing have I desired of the LORD, that will I seek after; that I may dwell in the house of the LORD all the days of my life, to behold the beauty of the LORD, and to inquire in his temple.” OneThing Conferences are also held in cities throughout the United States as well as in other countries. Though the conference is tailored for high-school and college students, there is also plenty of content for everyone outside those two groups, including a leadership breakout session for those who serve as leaders in any capacity in the Body of Christ. At this important time in history, God is raising up a movement of young adults and awakening their hearts to intimately encounter Him, that they might give themselves to love Jesus with all their hearts, proclaim His Word to their generation, and bring the kingdom to every sphere of society. OneThing exists to communicate these truths to high school and college students everywhere. It is our dream to see thousands upon thousands make the decision to embrace the glory of living a life of one thing, as expressed by King David in Psalm 27:4. Myself and a group of young adults from my church in Vandalia, OH. (Living Word Church) are interested in not only coming to attend the onething event but we would like to serve and help out with all that we can. I talked to Karen Haupt, the director of DayHOP, about it and from what I got from her she didn’t know much about what was needed prior to the event and during that weekend. Please let me know what we can do and/or who I could contact. Thanks you!